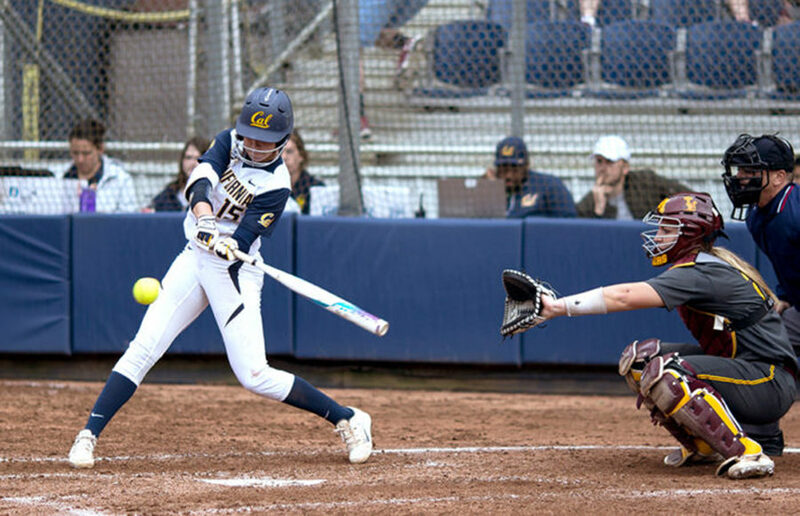 Cal softball, similarly, seemed to hit preseason highs and lows this weekend at the St. Pete/Clearwater Elite Invitational in Florida, where the Bears played five teams — four of which were ranked in the top 25, according to Softball America — and lost to three of them. Cal had an exemplary start to the new season a few weeks ago at the USF Invitational in Golden Gate Park with the men’s team earning first place and the women’s team earning third place. Hicks’ foray onto the defensive side of the ball began with a stint at outside linebacker, but in eighth grade, he got his first taste of cornerback, and it was an immediate fit. Throughout the entirety of the season, and really for the past decade and counting, one team has stood above the rest — UConn. After a strong opening week of play, Cal Heroes of the Storm fell to 2017 semifinalist UC Irvine, 2-0. Luckily for the Bears, the defeat was more of a slip than a stumble, and the Mishas managed to rally and pull ahead in their matchup against Notre Dame, earning a close 2-1 victory.